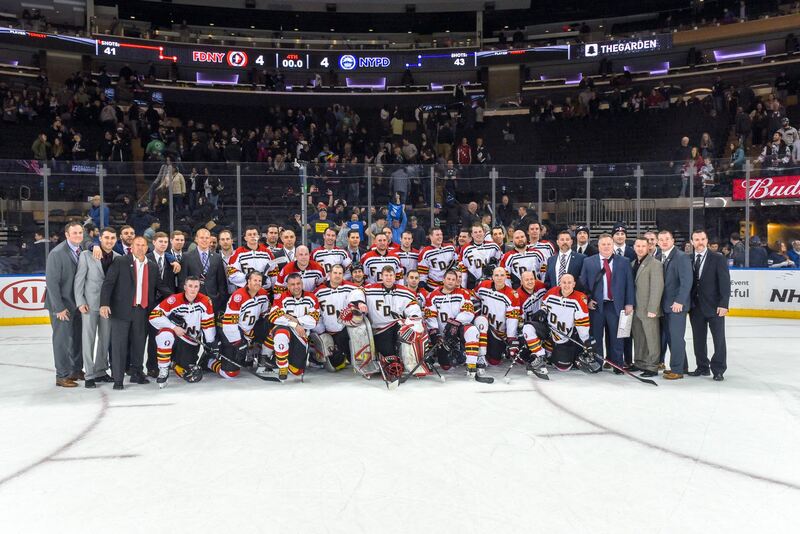 The 46th Annual Charity Hockey game between New York City's BRAVEST and FINEST will take place once again at Madison Square Garden on March 30, 2019. Puck drop will be an early on at 11:30am. The FDNY will go for it's 3rd win in a row. Tickets will go on sale soon...details to follow.